Puma didn’t want catalog copy that just stated features and benefits of its products. It wanted to engage the shopper with copy that had attitude and told a story. 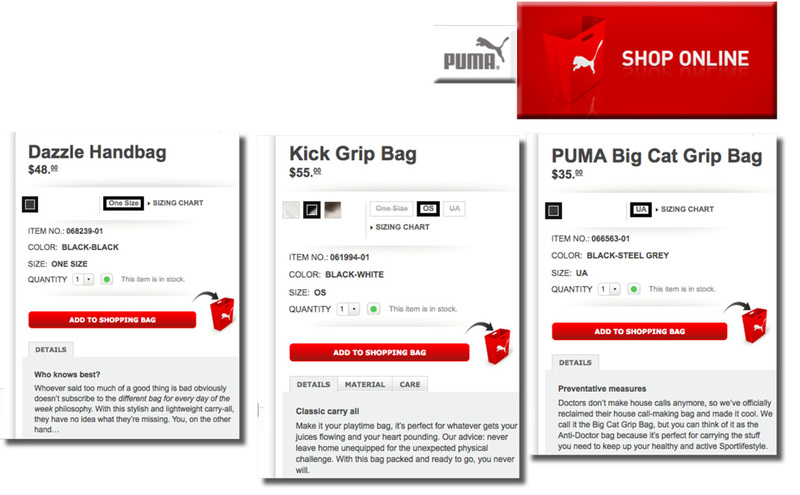 Under that direction, we create large runs of product-level copy for Puma.com.